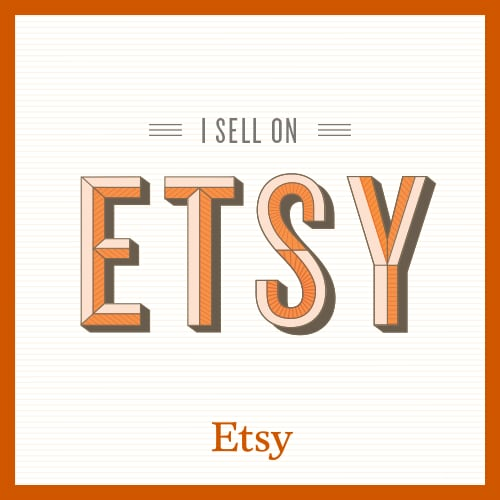 I’m organizing my Etsy shop a little bit. I thought I’d list some non figurative paintings that are still available to purchase that you may have missed. I know with Etsy that paintings get pushed to the bottom of the pile when they have been sitting around for awhile and I wanted to give these paintings a chance to see the light again. Thank you for your continued support of my art. Love you guys. This entry was posted on February 4, 2017 by mpwynters. It was filed under Uncategorized .